As of yesterday, I’m newly listed on Mega Family Blogs! I’m sorry I haven’t been posting, Brian’s mom passed away this past week, and life has been a bit zooier than usually. Donna was a wonderful wife to her husband, and a devoted mom to Brian and his 2 brothers. She loved all of her grandchildren and will be missed. 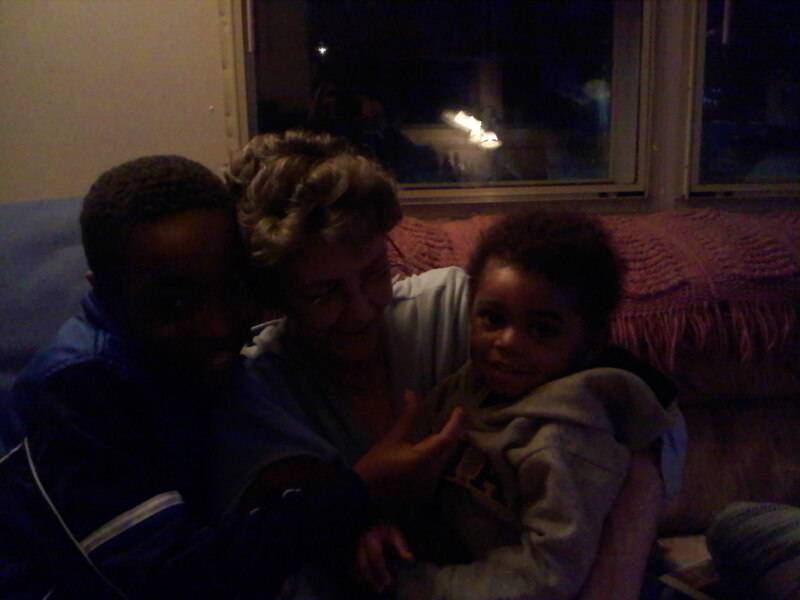 Grandma and 2 grandchildren last year. This entry was posted in Uncategorized and tagged family news by familyplushomestead. Bookmark the permalink.